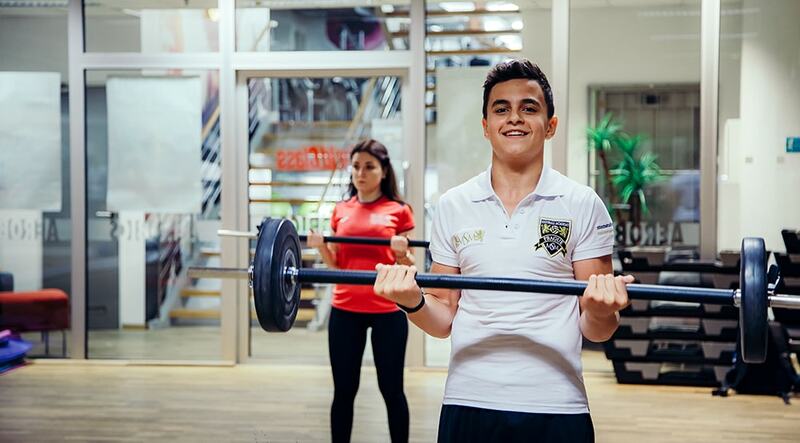 The International Union of Youth (MSM) in partnership with World Class fitness centers now offers a unique program which allows you not only to travel and learn a language abroad, but also to lead a healthy lifestyle! The course also includes English language classes and a rich cultural program. The cultural program will give you a chance to experience Prague and have amazing time during your stay. Every participant of the course will have an unlimited access to World Class fitness centers throughout the month: gym, pool, whirlpool, sauna and Jacuzzi. The participants of the Fitness Academy Program upon completing of the course will receive a special certificate for completing the language course and the special fitness program.